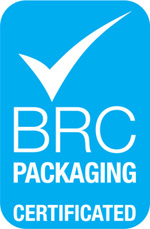 We are accredited with the BRC Packaging Safety Certification. This is regarded as the benchmark for compliance to best practice in food industry standards and is an internationally recognised mark of food safety, quality and responsibility. 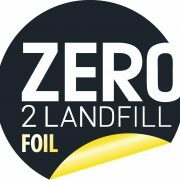 We are assessed annually so our food packaging customers are continually assured of the very best standard in food safety. ISO 9001 is the internationally recognized Quality Management System (QMS) standard. This certification assures you that we work to quality management principles including a strong customer focus, the motivation and implication of top management, the process approach and continual improvement. ISO 14001 is an internationally recognised environmental management standard. We work to a systematic framework to manage the immediate and long term environmental impacts of our organisation’s products, services and processes. Our clients can choose to use FSC (The Forest Stewardship Council®) sourced products. This means that products are made with, or contain, wood that comes from FSC certified forests or from post-consumer waste. FSC certified forests and managed in an environmentally appropriate, socially beneficial and economically viable manner. 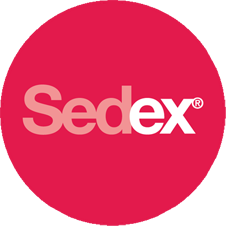 We are a member of Sedex, the world’s largest collaborative platform for sharing responsible sourcing data on supply chains, used by more than 40,000 members in over 150 countries. The organisation enables members to bring together many kinds of different data, standards and certifications, to make informed business decisions, and to drive continuous improvement across their value chains. The UK carton and print industries scheme, backed by BPIF Cartons, for the promotion of sustainable carton board packaging.